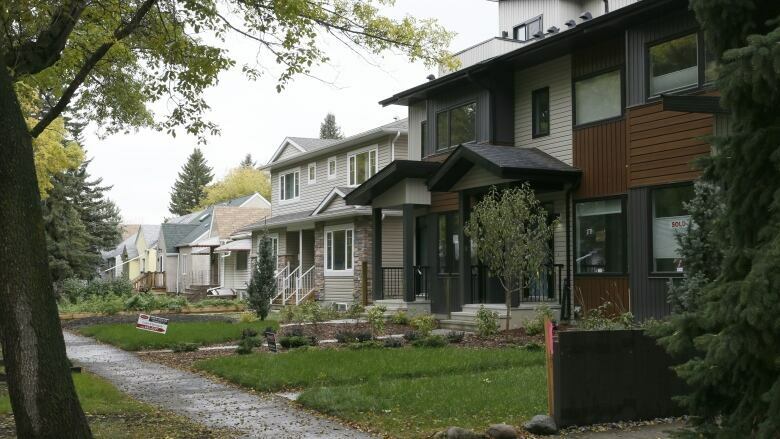 Edmonton city councillors are giving their initial thumbs up to a new plan for infill, where the future could include more low-rise apartments, row housing, garden and basement suites and even tiny homes. City councillors are giving their initial thumbs up to a new blueprint for infill housing, which calls for more low-rise apartments, row housing, garden and basement suites and tiny homes. The 2018 roadmap focuses on more affordable, medium- to high-density infill, and includes steps to optimize projects for residents, the city and developers. 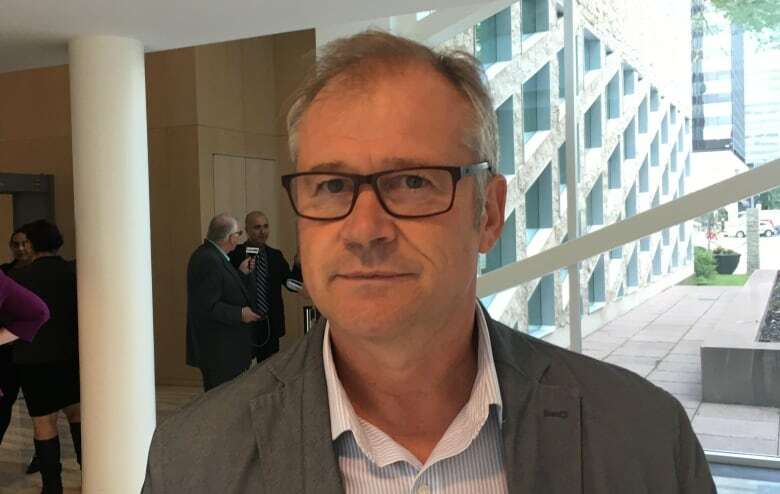 It's welcome news to Mick Graham, a developer and president of Infill Development in Edmonton Association, who was planning to put up a 12-unit condo building in Glenora. The proposed project was in an ideal location, he said, near a future LRT stop, a main road and close to downtown. He said the low-rise condo was perfect for "empty-nesters" who have lived in the area for 30 or 40 years and no longer wanted the hassle of yard work. "All those boxes were ticked," he said. "An area that's crying out for more density, it's exactly the kind of thing a mature neighbourhood needs." But he pulled the plug after being told he would have to pay to replace a fire hydrant, which meant also replacing a watermain. "So tearing up roads, digging up ditches and putting new pipes in," he said, at a cost of about $750,000. "For a 12-unit project, that's just not manageable." Graham is optimistic the city's new infill roadmap will address some of those issues. "If the city truly wants to encourage this 'missing middle' sort of work … something needs to change," he said. "If it doesn't, it will continue to be missing." Mayor Don Iveson is hopeful the new roadmap will lead to an easier path for developers and residents. "We want to encourage people to be the first person in, rather than make it harder or punitive because you're taking that first risk," he said. "And having to bear these infrastructure costs for things like fire hydrants." The map outlines 25 so-called actions to improve infill, such as speeding up the permitting process, making major corridors a priority and creating opportunities for small apartment buildings. It includes an action to "monitor and address construction issues," something Coun. Ben Henderson said is needed. He said a lot of people may embrace infill but when mistakes happen, supporters turn against the proposals. "Concerns about sloppy building practice and neighbours still paying the price for inconsiderate builders," Henderson said. "Cutting down trees, letting garbage go into the neighbours' [property], fences coming down and falling into the hole and not being replaced." 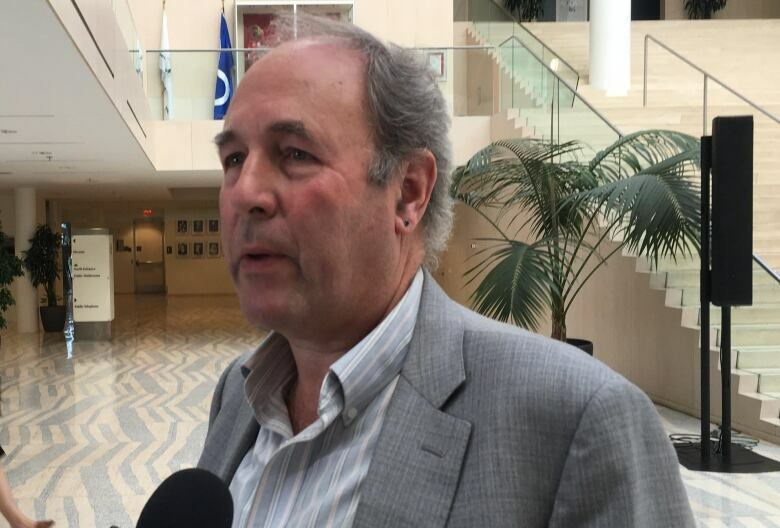 The city doesn't have the authority to interfere in private infill developments — it's incumbent upon a homeowner to resolve the issue or take the developer to court to try to get compensation for damages, Henderson said. The city's infill compliance team has helped rectify issues since it went into effect, he said. Iveson promoted the new roadmap toward making infill efforts more effective and collaborative. "We've made some mistakes along the way," he said. "We've made adjustments to try to bring things like more inspections to bear for problem builders." City councillors asked administration to report back in November, in time for 2019-2022 budget deliberations, on how the actions in the roadmap will be put into place, along with a timeline and estimated costs.